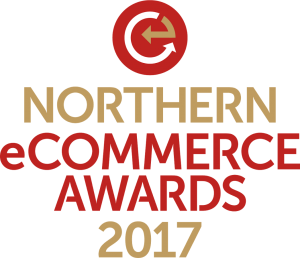 Today we're pleased to unveil the shortlist for the Northern eCommerce Awards 2017 – jump straight to the list here. Judging from a large number of entries - an increase on last year's hugely successful inaugural event - took place last week, with the awards dinner taking place on Wednesday October 11th at Manchester Cathedral. Entries were received from a considerable variety of companies, organisations and agencies and included several of the UK’s and the region’s most successful e-commerce brands. The judging involved a rigorous two-stage process including pre-scoring to determine shortlists and a judging meeting where entries are discussed and evaluated in detail to decide the winning entries. The Northern eCommerce Awards are once again being held in association with UKFast. For further information about the evening or to book tickets, please visit our dedicated site or contact Don’t Panic on 01706 828855 or email joe@dontpanicprojects.com. 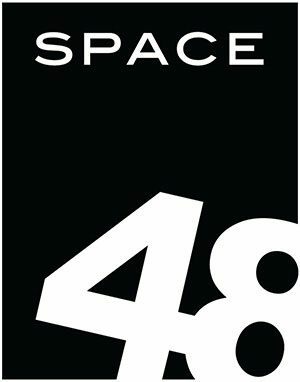 We’d like to thank our outstanding panel of judges for all their hard work and patience working through such a number and variety of quality entries. The list of this year’s judges follows and full biog info can be found here.